At YodaLearning, we are focused on providing career enhancing online courses to professionals. We aim to make learning simpler, faster and fun. Online Courses for Professional Development. 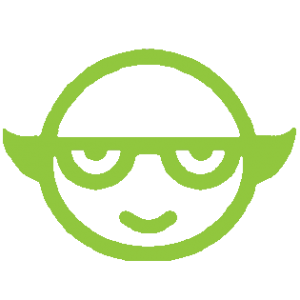 Yoda Learning offers advanced online courses for MS Office products like Excel, PowerPoint, Outlook, Word, Dashboard, Data Analytics and more Office training course. We've helped thousands of students just like you go from absolute scratch to Hero. Our courses and programs are the based on industry relevant tools. We can promise that these courses will add significant value in your life by making you faster and smarter.